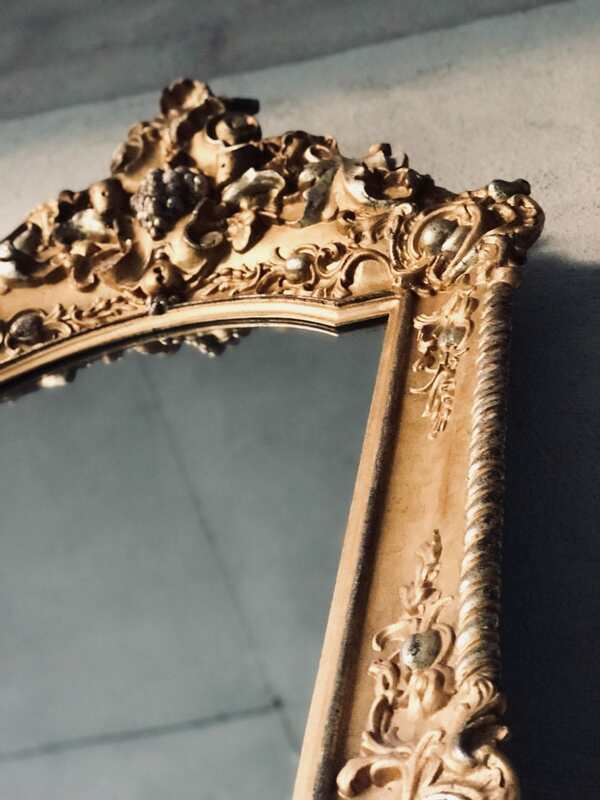 Antique France mirror from somewhere in the middle of the 18th century. 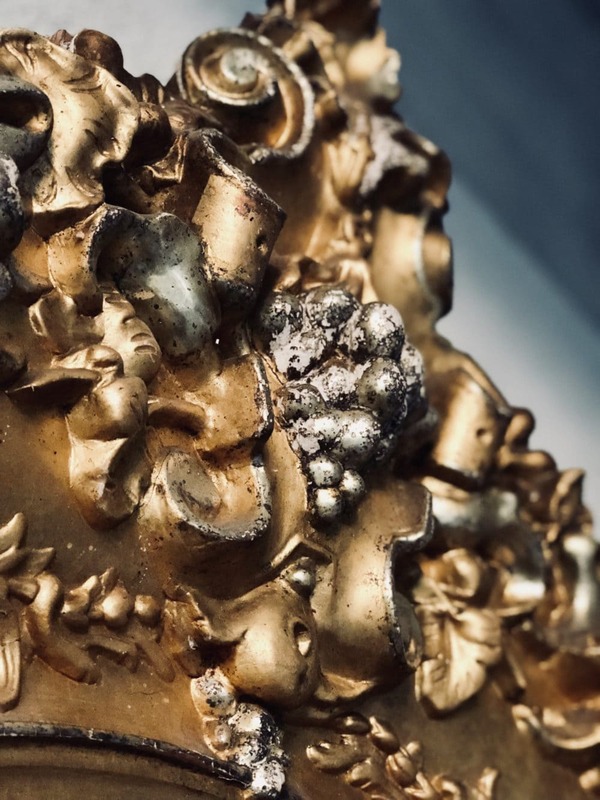 The mirror has beautiful details and great patina. YEAR: Middle of 18th century. CONDITION: Antique, unrestored. 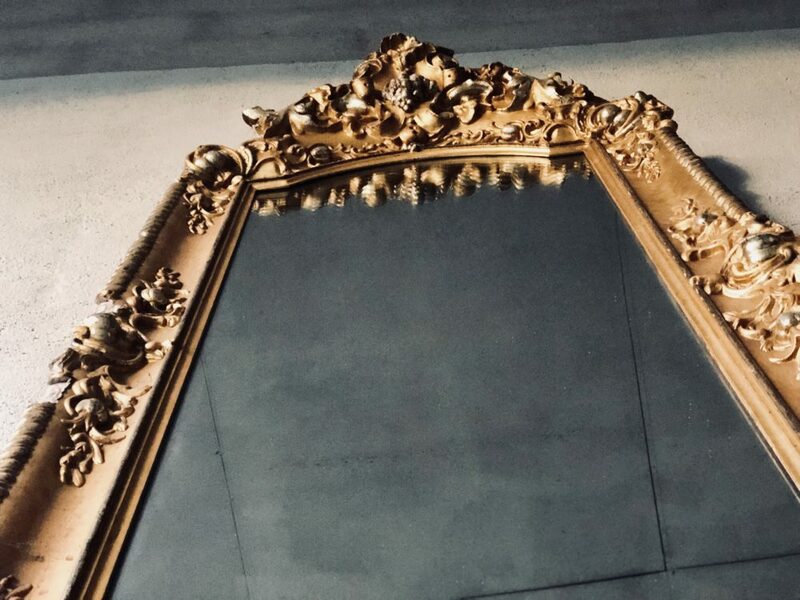 Time has had it’s influence on this mirror, on some spots parts of details are missing. This gives the mirror character and expresses the life it has led until now. 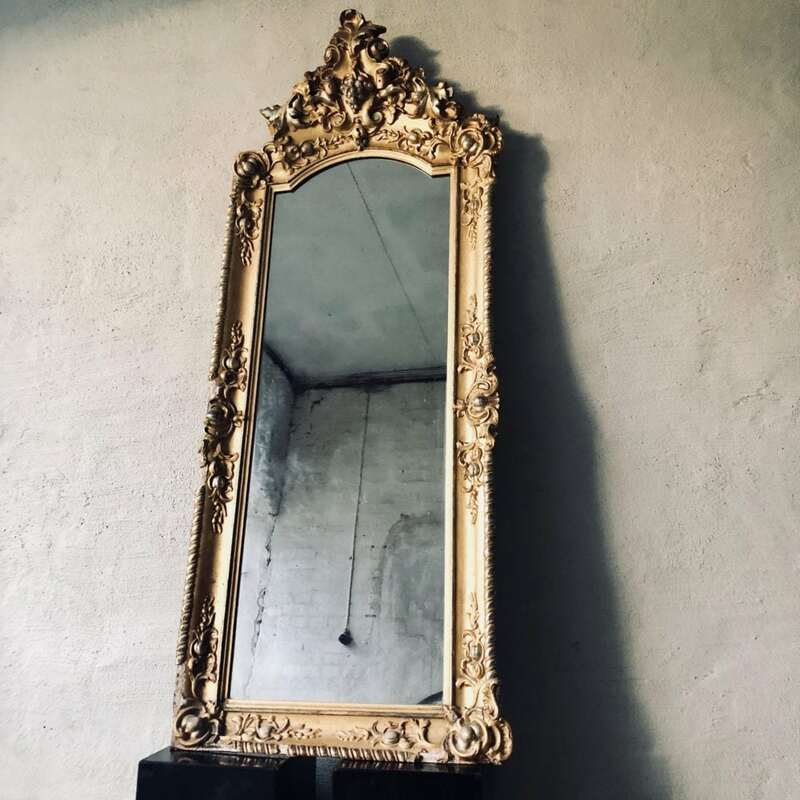 Antique France mirror from somewhere in the middle of the 18th century. 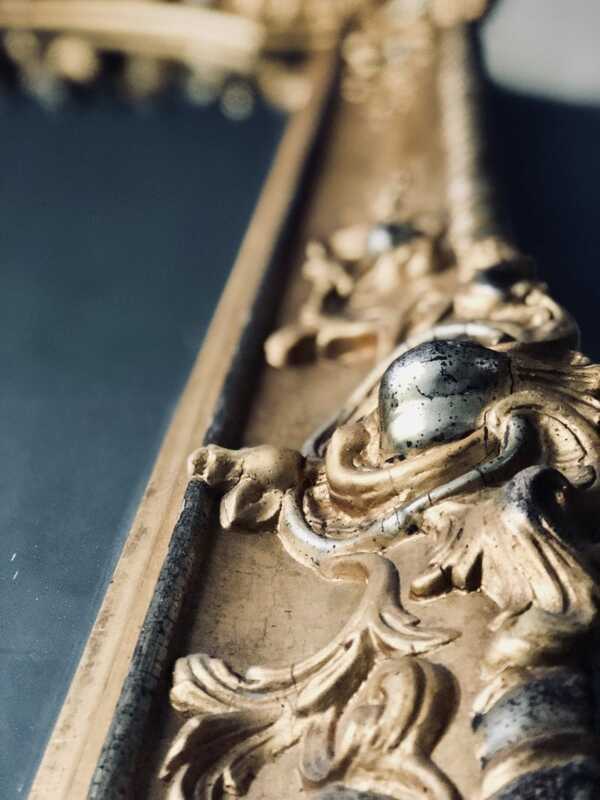 The mirror has beautiful details, great patina and still it’s original glass!